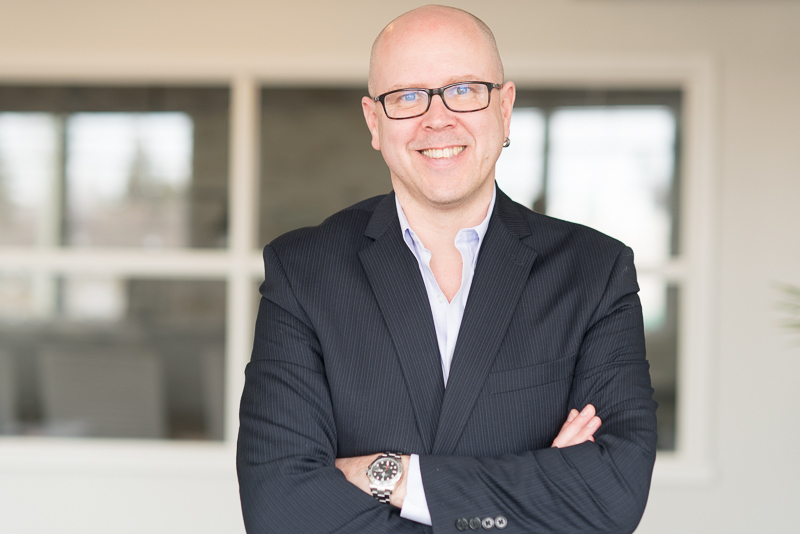 Over the last 15 years Jay has established himself as one of the West Island’s top real estate professionals. 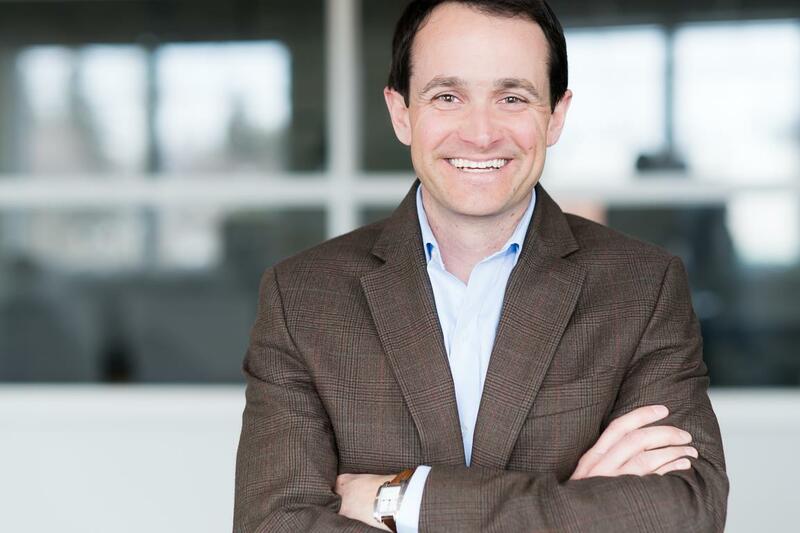 His extensive experience is complemented by a finance degree from the John Molson School of Business and a post-grad in real estate appraisal from the Sauder School of Business at UBC. As a father of two boys (Ben & Luke), Jay understands firsthand the needs of young and growing families. Passionate about the outdoors, Jay is an avid skier, sailor, runner and golfer. Jay also volunteers on the board of the West Island Cancer Wellness Center. Nancy began her real estate career in 1987 as co-founder of Deakin Realty. 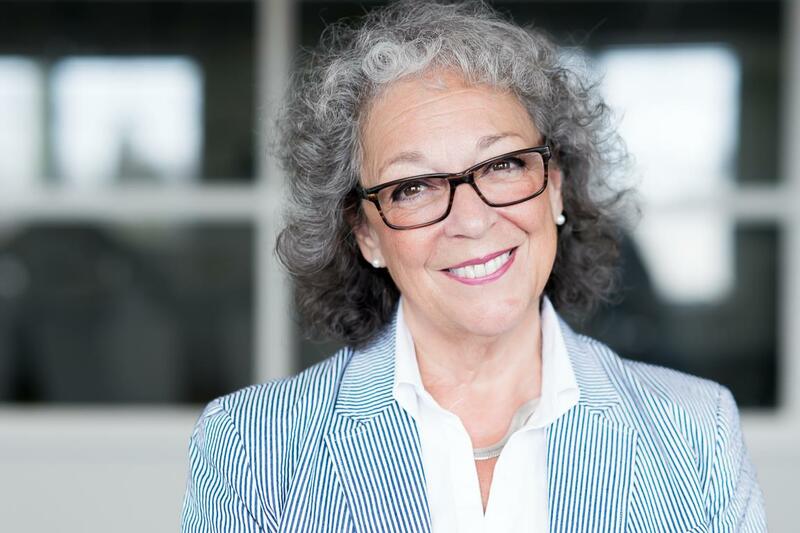 With over 30 years of business and real estate experience, she has established herself as a reputable and admired real estate broker in Montreal’s West Island. As a managing partner of Deakin Realty with her son, Jay, Nancy’s quick-witted negotiating skills give her an edge, enabling her to find solutions and execute transactions to the great benefit of her clients, who range from first home buyers to seasoned pros. Her high level of energy and sense of commitment have built a very loyal following. As a resident of Pointe-Claire herself, Nancy is deeply involved in her community and many charitable projects. She likes to spend her free time with her grandchildren, golfing and boating, but she is always available for her clients! Susan comes to Deakin Realty from a parallel real estate business owned and operated by her family for 46 years on the Lakeshore/West Island of Montreal. She brings to us over 40 years of experience that spans all types of real estate transactions and is a perfect fit for our "boutique" style agency. 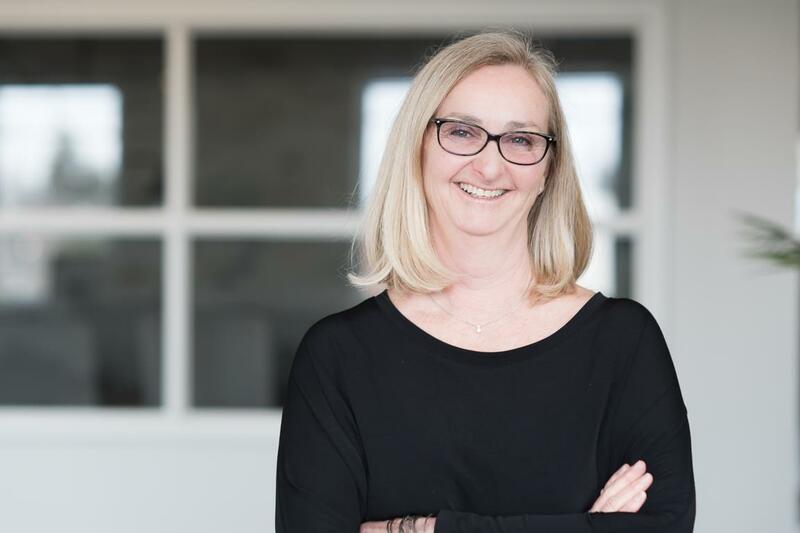 A past president of the Lakeshore Brokers Association and a well respected member of the real estate industry, Susan is well known in our community as a trusted and knowledgable realtor. Her philosophy is one of "We care about our clients' well-being..it's not just about selling or buying a house". Don originally worked as support staff for Deakin Realty in 1990, and completed his real estate course at that time. Seventeen years later, he returned, after obtaining degrees in accounting and finance at Bishop's University and his CGA professional accounting designation. Don's business and accounting background is invaluable to the team, the sales support he provides helps uphold the level of quality service that clients have come to expect, and his technological expertise is pushing the firm into new areas of exposure and marketing.